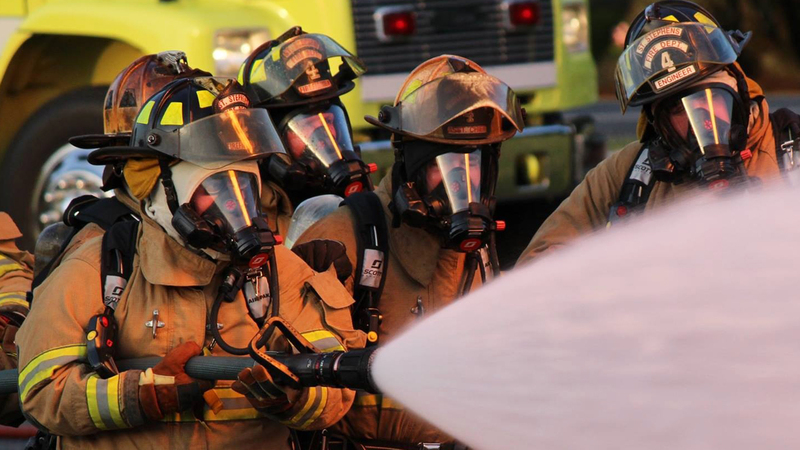 Due to a review of IRS Regulations, the State Treasurers Office has determined that non-governmental fire departments (non-profits) are not eligible to participate in the State Health Plan. Those currently participating will be contacted at some point in the future to transition their coverage to another plan. If you are an active firefighter or rescue squad worker or a member of the North Carolina Firefighters’ and Rescue Workers’ Pension Fund, under certain conditions you may be eligible to purchase health coverage for you and your family under the North Carolina State Health Plan for Teachers and State Employees on a fully contributory basis. G.S. 135-48.40(d). · Members actively serving as firefighters or rescue squad workers and retired members who receive a monthly benefit from the North Carolina Firefighters’ and Rescue Squad Workers’ Pension Fund. · Dependents of members, including spouses and natural, legally adopted, or foster children up to the end of the month of their 26th birthday. • Certified by your Fire Department, Rescue Squad, or Emergency Medical Services Unit Head/Administrator. • Ineligible for any other comprehensive group health insurance coverage, including Medicare, CHAMPUS, or other uniformed services benefits. • Without coverage under a comprehensive group health benefit plan for at least 6 consecutive months. For more information regarding coverage options, enrollment, and eligibility contact Rita at 919-814-4400.